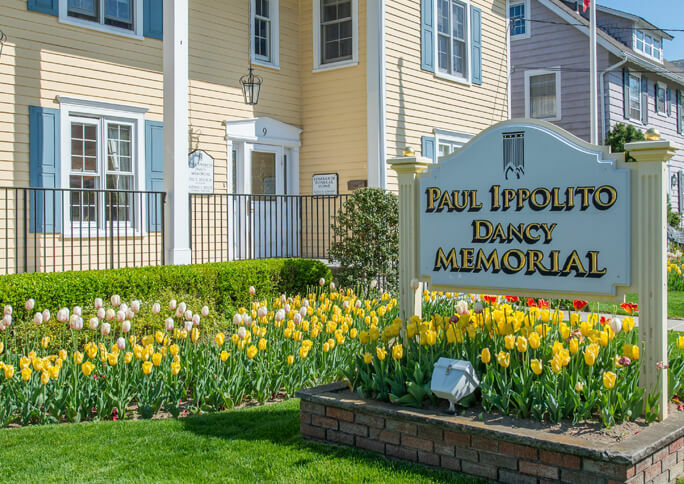 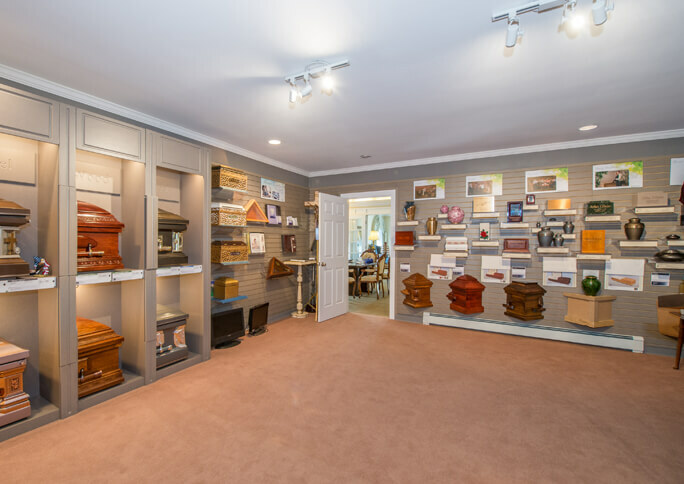 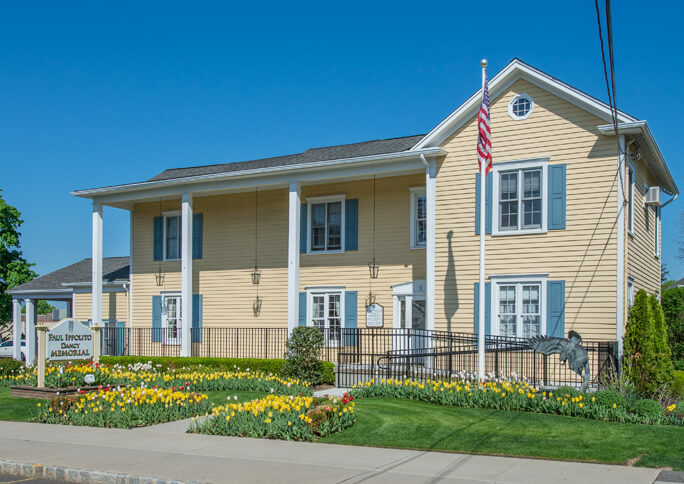 Situated in the historic community of Caldwell, the Paul Ippolito-Dancy Memorial was acquired in 2013 by the late Paul Ippolito, III, along with his children, Paul, Anthony, Andrea and Angela and has since become a pillar of the community. 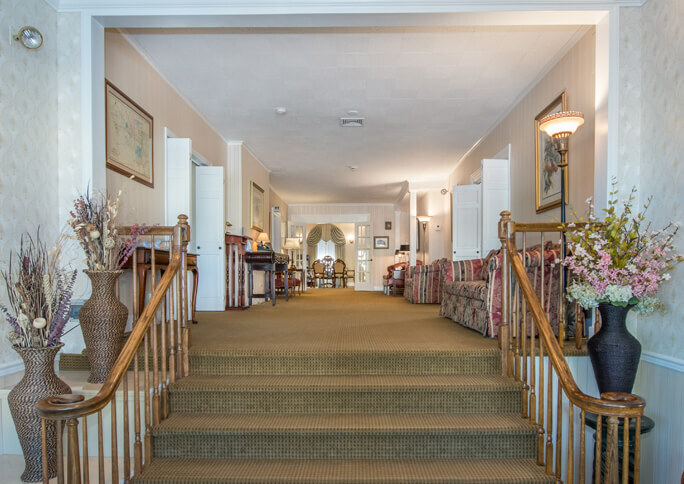 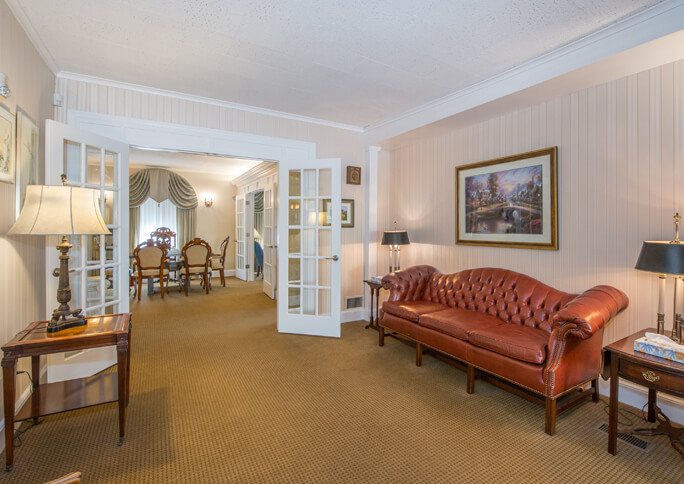 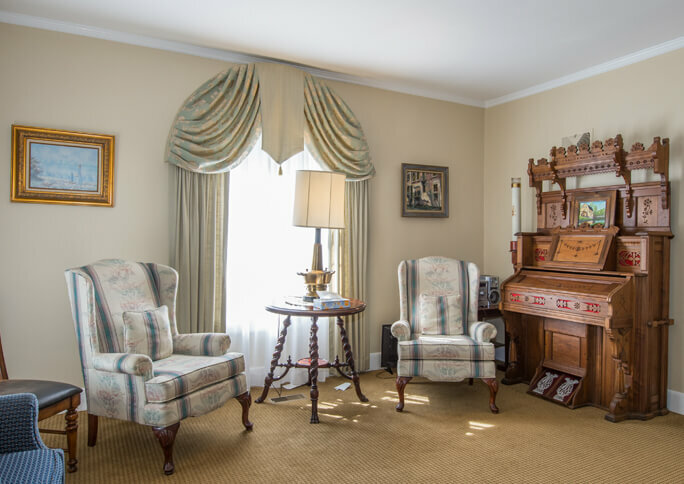 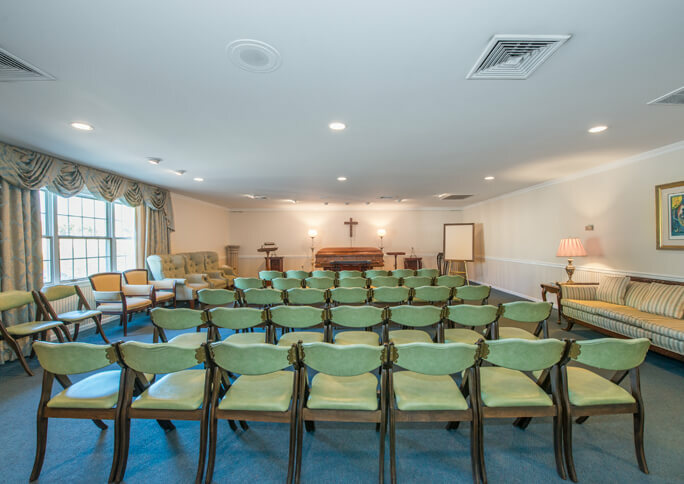 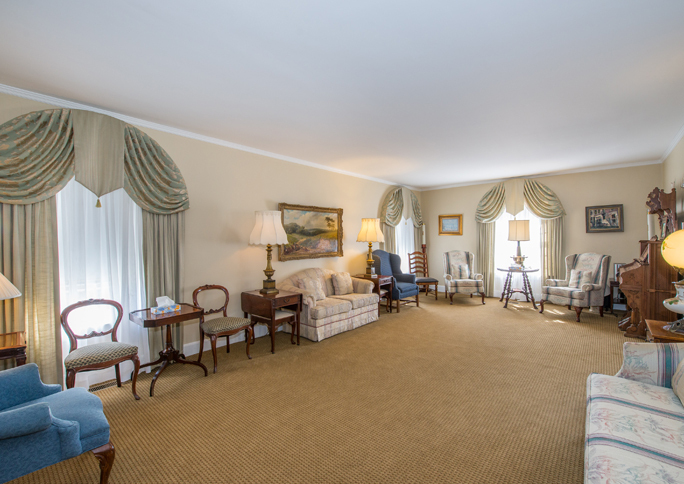 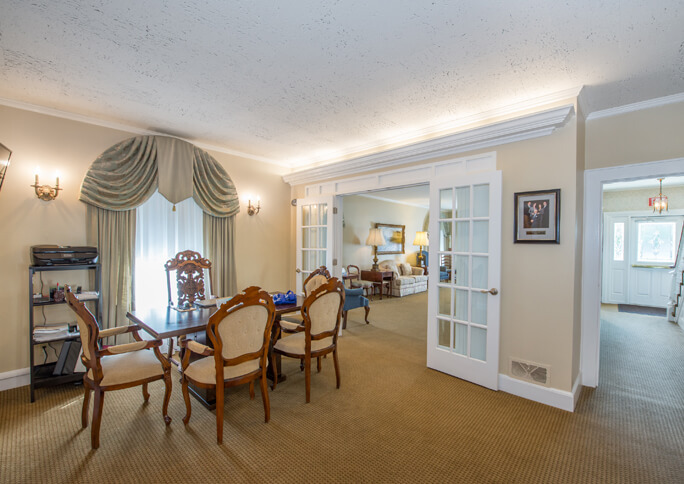 The Caldwell location offers a warm, inviting atmosphere complete with handicap accessibility and two large viewing rooms, while maintaining intimate spacing. 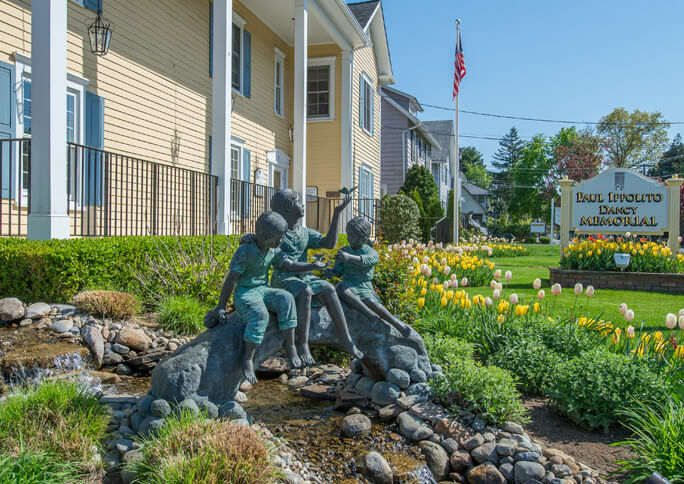 The exterior building consists of one of Caldwell’s most beautiful garden settings and is surrounded by abundant parking areas.